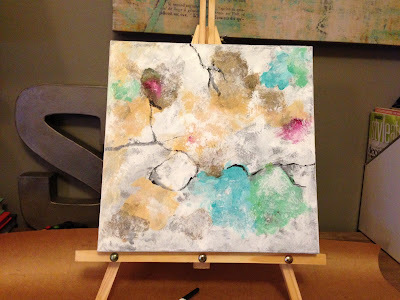 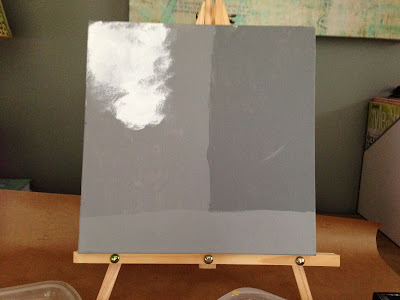 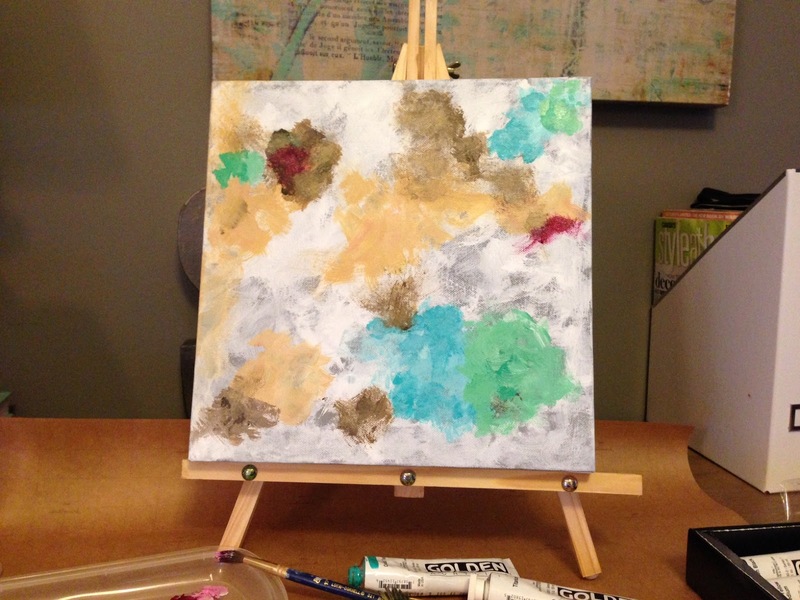 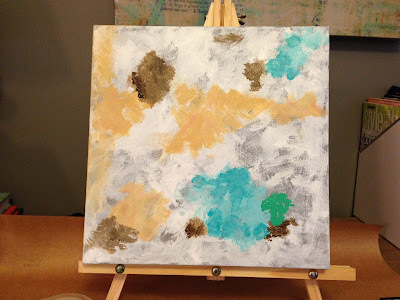 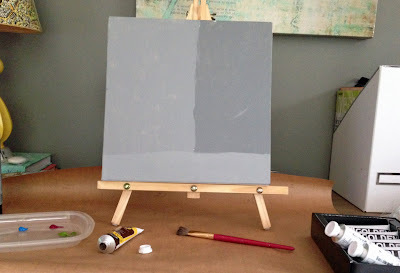 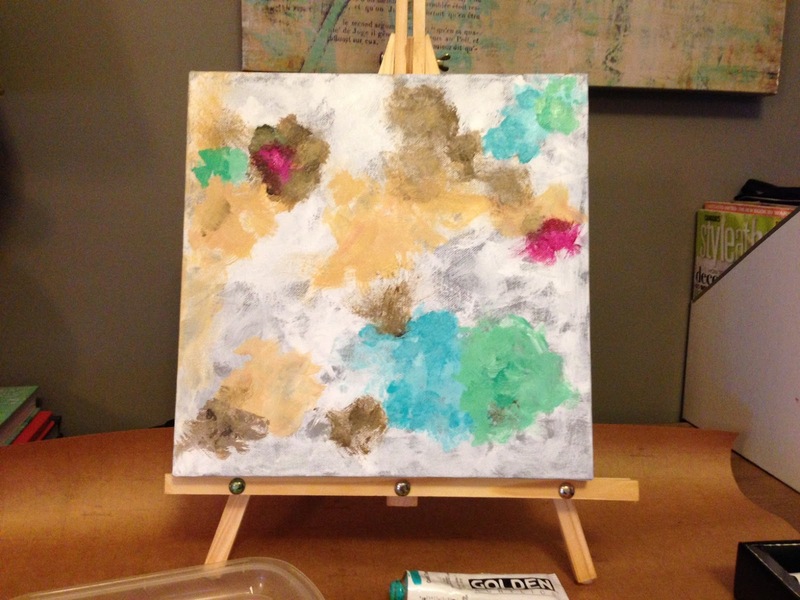 dwell and tell: How to Make a DIY Abtract Painting... By Monet-Erin. MonErin. 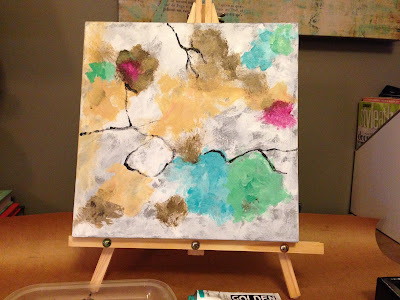 I painted for a while, though I've never tried abstract. I was never all that amazing, but it was fun... maybe I need to pick up my brushes again! 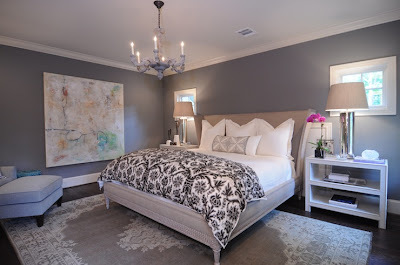 what is the color of the bedroom? 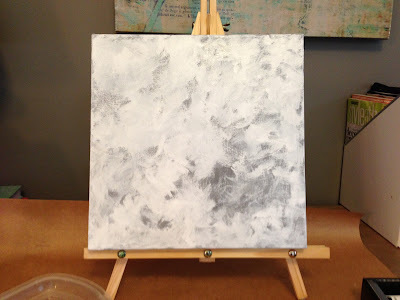 its very nice. Anon: The paint color for the bedroom designed by Leslie Strauss above is Chelsea Gray by Benjamin Moore. 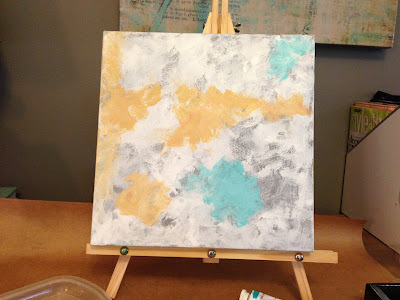 I like it too!